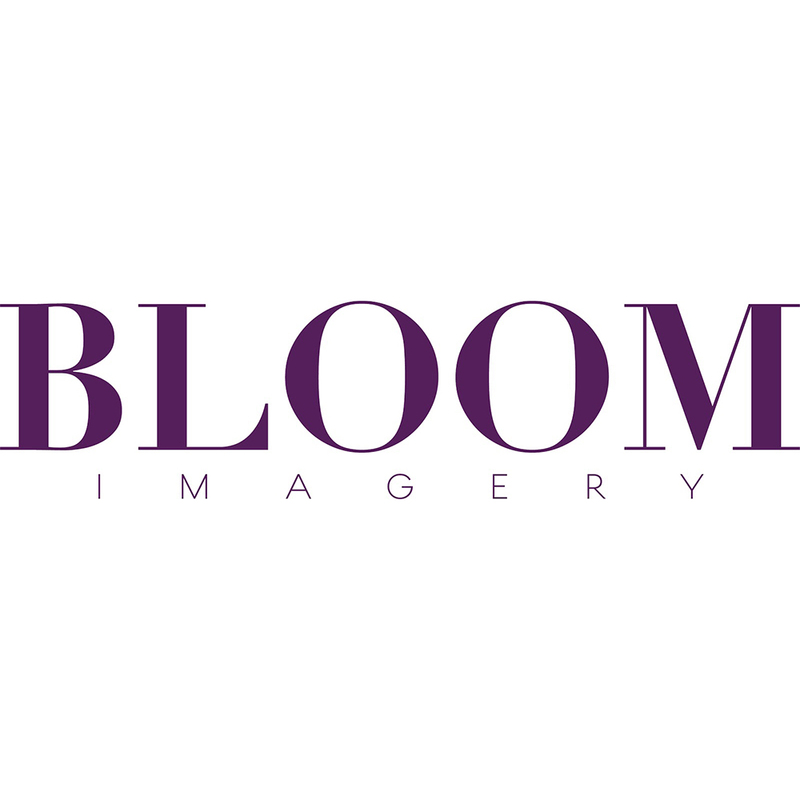 Our passion is to capture the essence and emotion of your wedding day and fashion your memories into stunning imagery for you and your families to cherish forever. 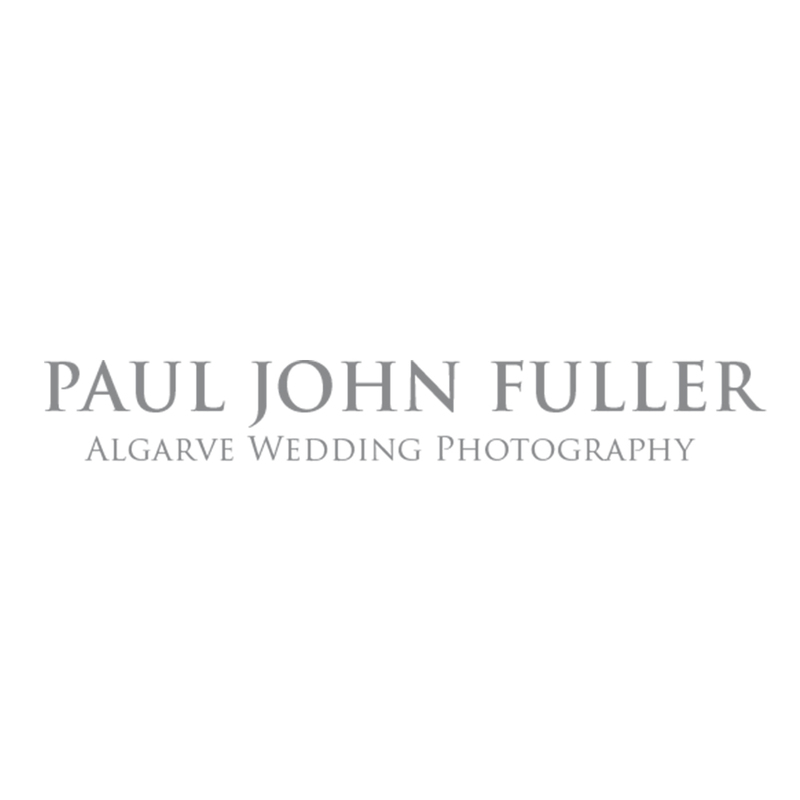 We film and photograph Portugal weddings in a sensitive and unobtrusive manner. Our style is very relaxed, informal and candid and we like to blend into the background as much as possible whilst capturing the moments of your day as they unfold. We love natural light and work with it as much as possible. 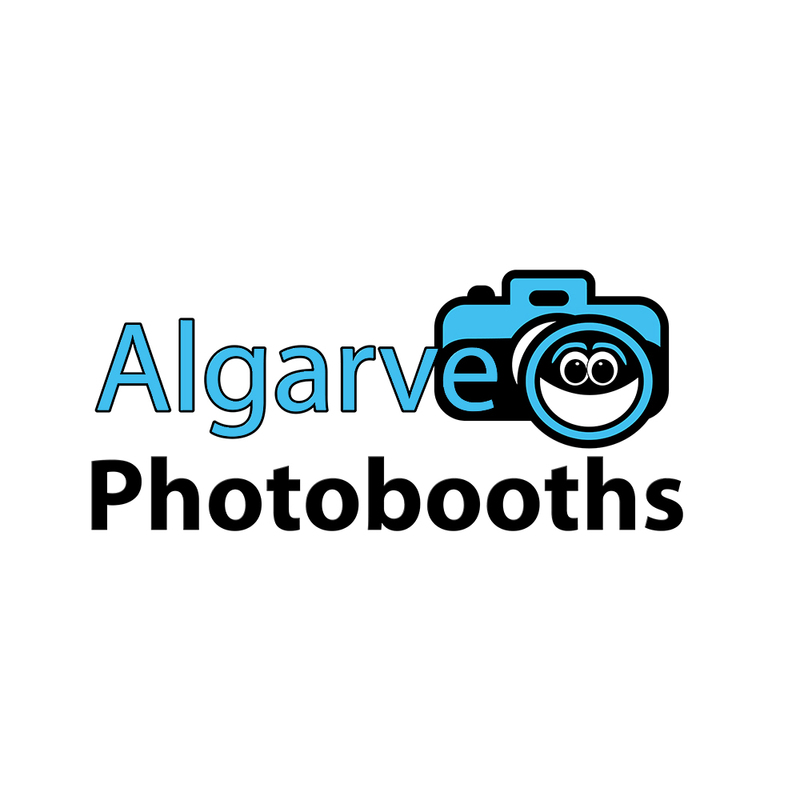 All of our photos are edited to our signature style. 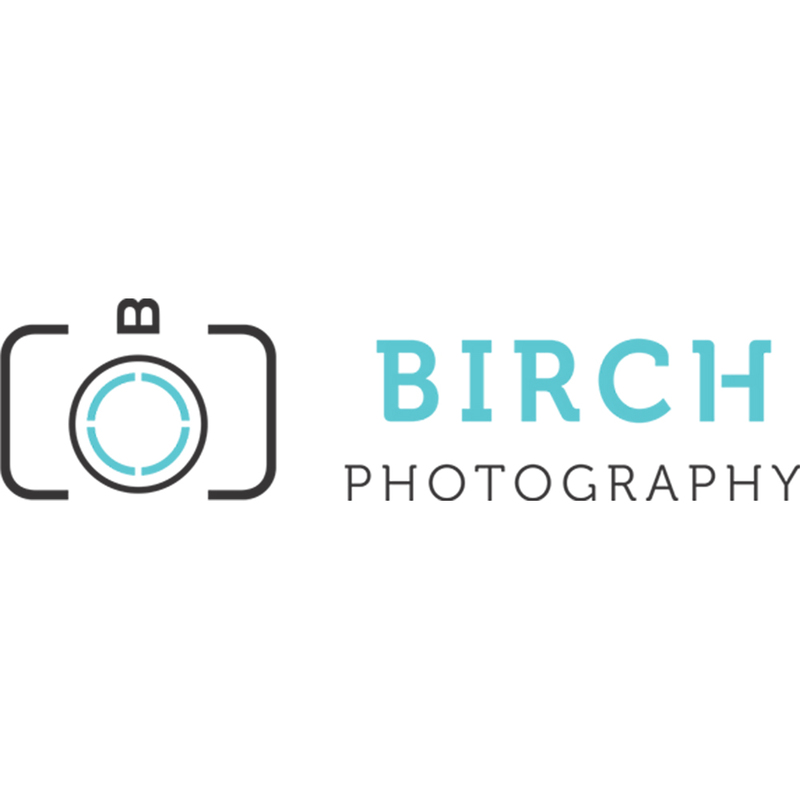 Approaching each wedding with enthusiasm and inspiration, Garrett Walsh, puts his heart and soul into the capturing of every wedding. Persistently searching to find those intimate moments and details, he collectively paints your love story through photography. I have been taking photographs for over 20 years and during this time I have developed a real passion for taking pictures that tell stories. I love capturing those special moments that define relationships and evoke emotion and try to do this in the most dynamic and visually interesting way that I can. 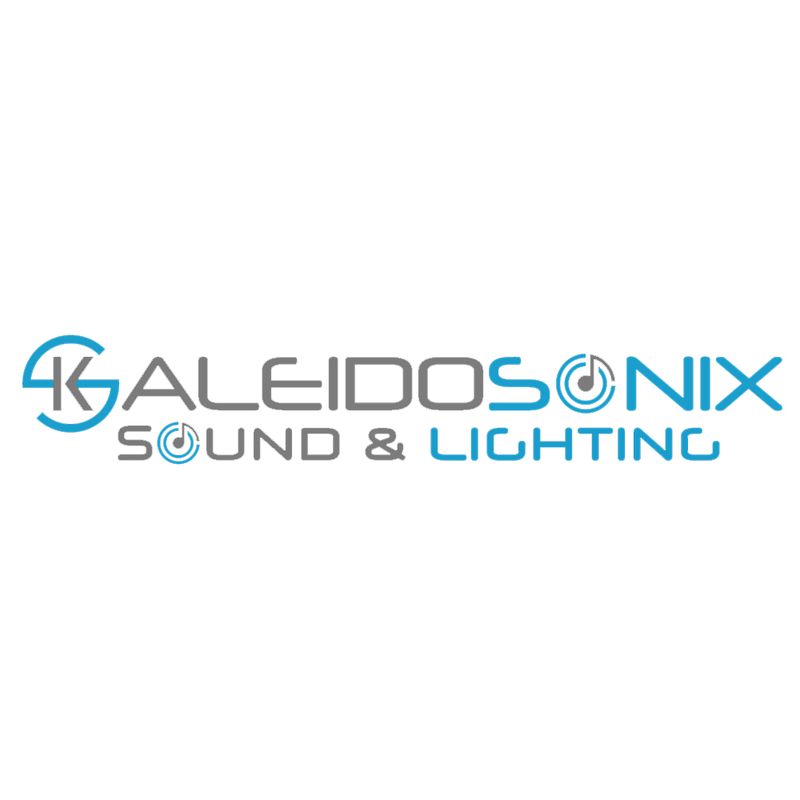 Together with over 30 years of experience both here in the Algarve and in the UK we have gained extensive knowledge of the sound and lighting industry and therefore we can provide you with the very best equipment for your event. Algarve DJ Hire have one priority… You! 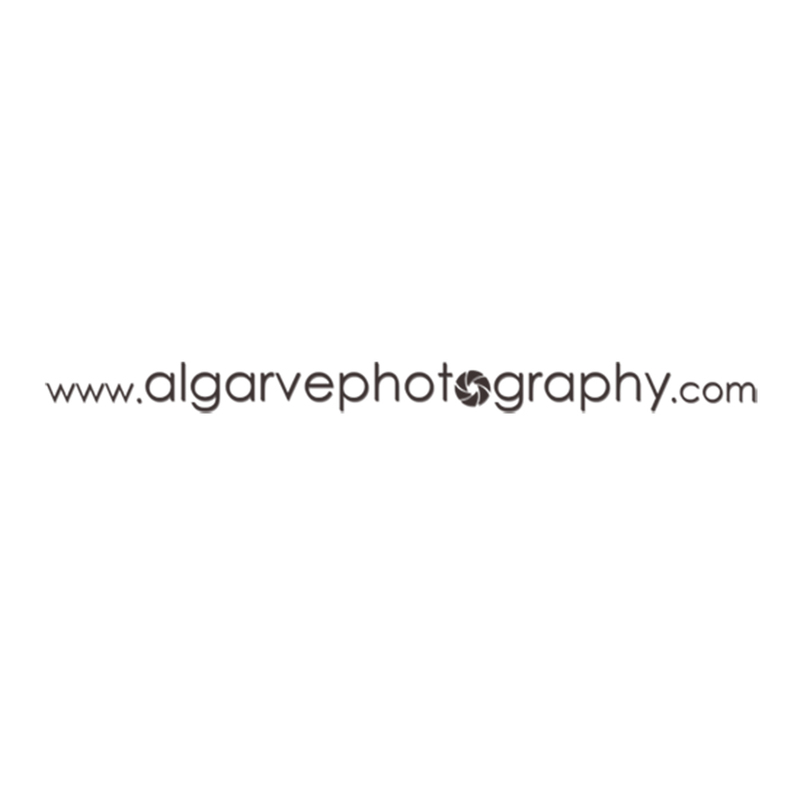 Algarve DJ Hire was established to provide open and honest service with amazing equipment and great staff. 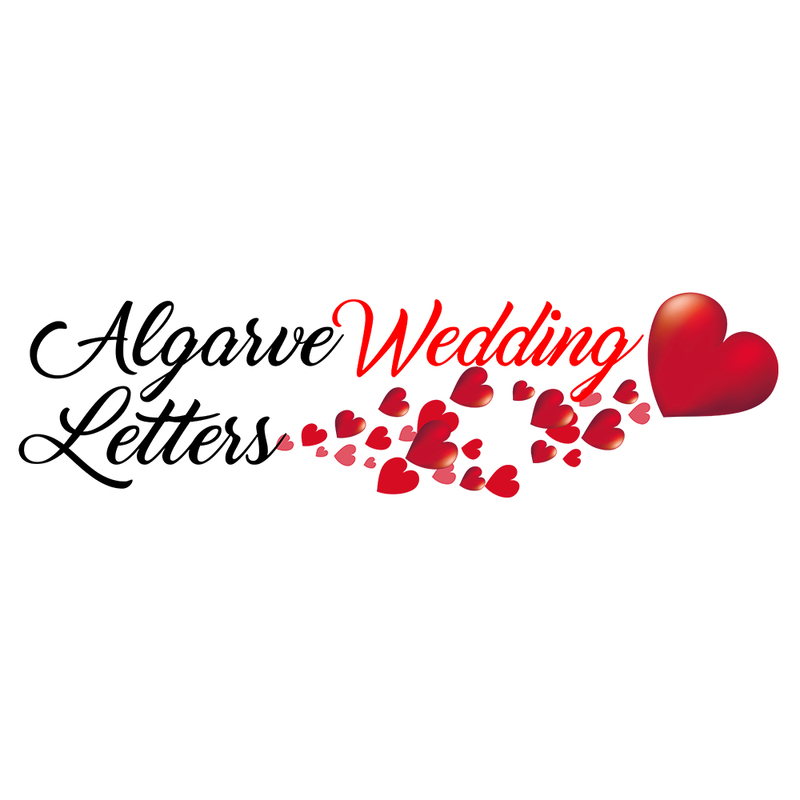 We’re committed to ensuring you and your guests have the best entertainment for your Algarve Wedding. Hi! 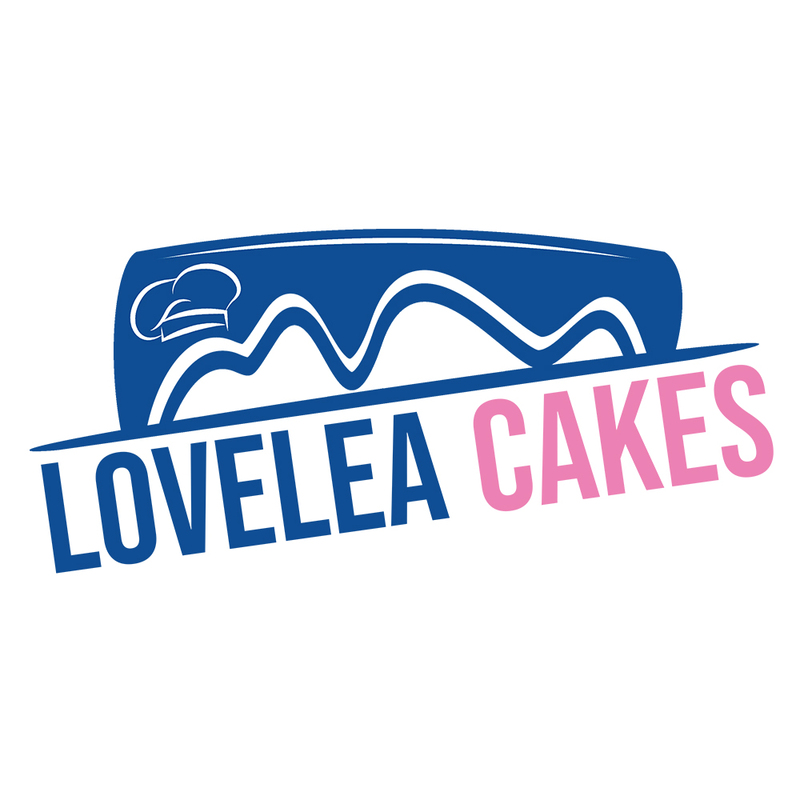 I’m Leanne, I use only the freshest and highest quality ingredients to ensure your cake tastes delicious. I strive for my cakes to not only look fantastic but taste delicious too. My goal is to work with our clients and design what is to be a beautiful addition to the biggest day of their lives. Our range of lighting decor has been hand picked or made to our requirements, we have been in the wedding industry for many years and we know what looks good, hiring from our ever growing range will not only wow your guests but will create the perfect atmosphere for the only two people that matter, you. Please Note: These are recommendations based on working with these providers on many occasions. Who you work with should be based on personal choice.